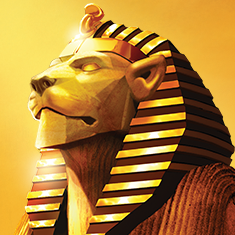 Flamin’ Tiger™ is part of the Gold Symbols™ feature family. 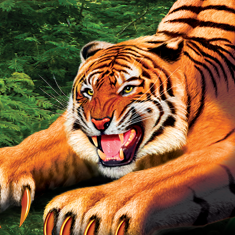 Utilising globally proven asian tiger theme. Mystical Sands™ is part of the Gold Symbols feature family. Utilising globally proven Egyptian theme. Players can experience innovative graphics that showcase frequent wild features across the entire reels. Any Gold symbol on reel one converts that symbol on the entire reel to Wilds. Choose your volatility feature enables players a wide range of free games experience. While Core math model enables more wins in the reels for an optimal player experience.